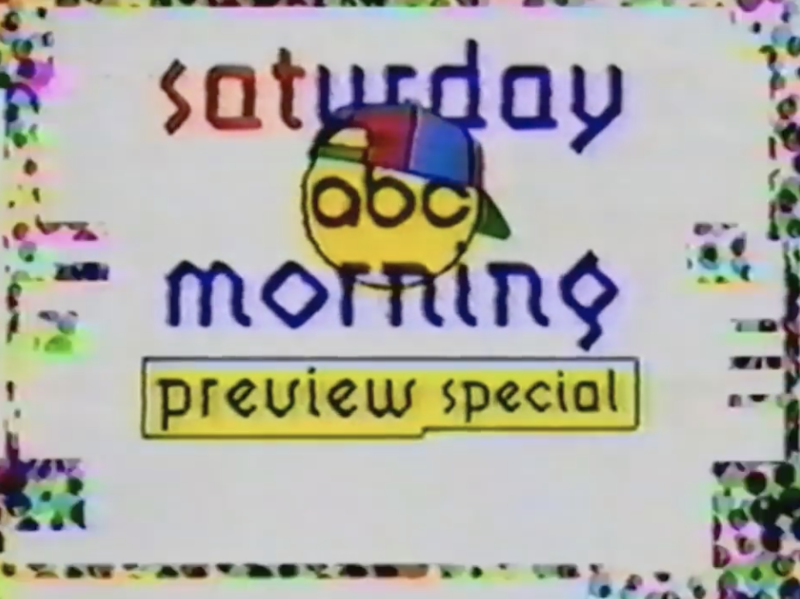 This special, which aired in the typical Friday-Night-In-Fall position that all of these Saturday Morning Previews occupied, is a little bit misleading. It aired during TGIF, but you’d think from the title that the whole TGIF gang would show up and take you through the lineup. I was excited to see this. Instead, it’s just the Boy Meets World cast. Except it’s not the Boy Meets World cast; it’s the Boy Meets World characters. And they’re somehow straddling the line between watching ABC programming and being ABC programming. There are several points during the show where older brother Eric Matthews is on the phone with a girl who sees through his lies because she is watching him on ABC at that moment. It’s weird. Also weird: the lineup. 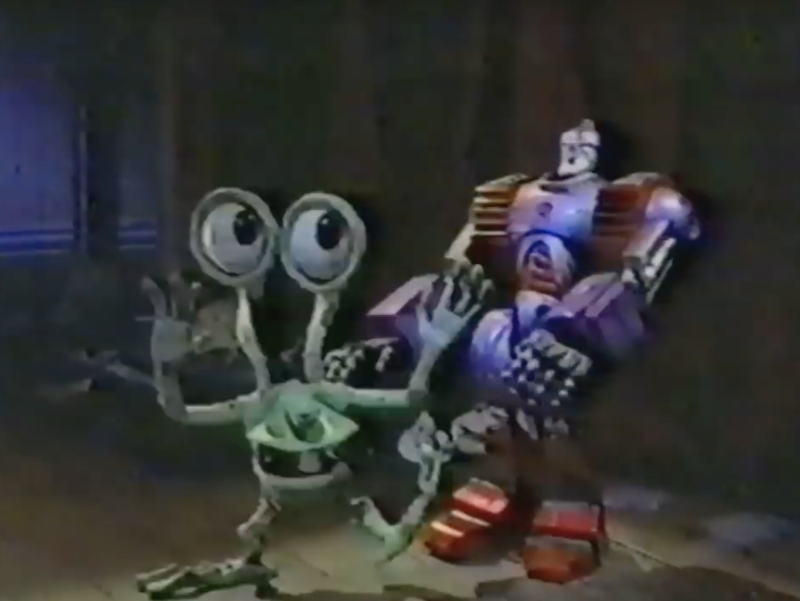 There aren’t a lot of staples in ABC’s 1994 roster – The Bugs & Tweety Show is the only classic cartoon holding things down. 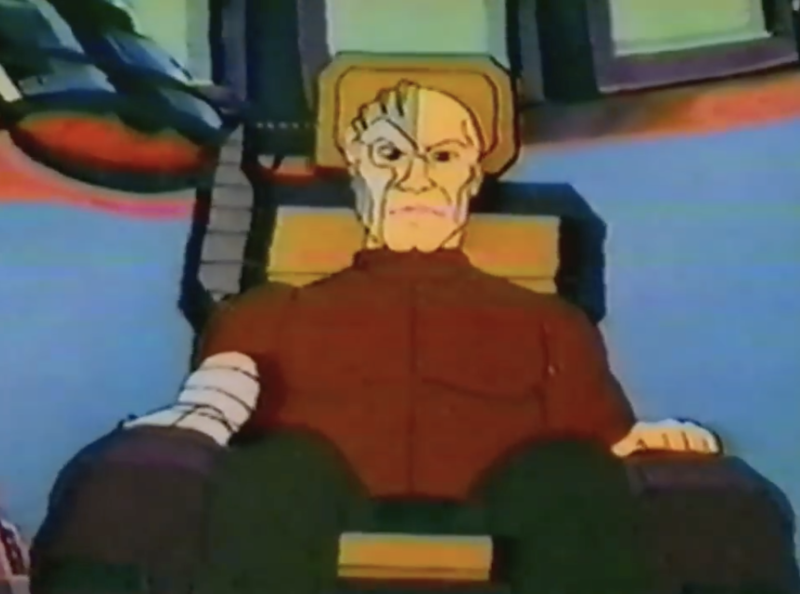 New arrivals include a bizarre Free Willy cartoon that ups the ante with explosive violence and a evil, Dr. Claw-like villain. 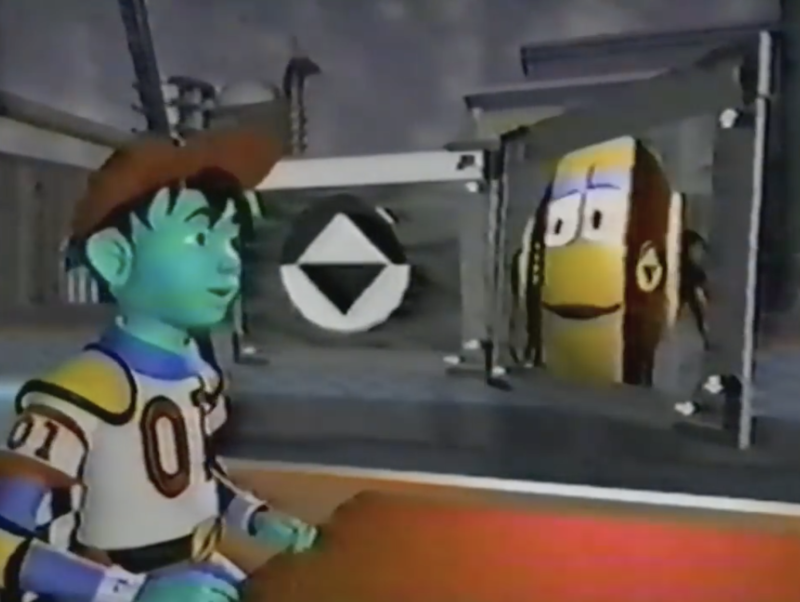 …and there’s the introduction of Reboot, the computer-animated show that everyone remembers fondly but that nobody actually watched. The show concludes with a pretty awful rap rounding up the entire lineup, and we’re out. There are better Saturday Morning lineups, and there are better Saturday Morning Preview Specials, but there’s still something about this one. 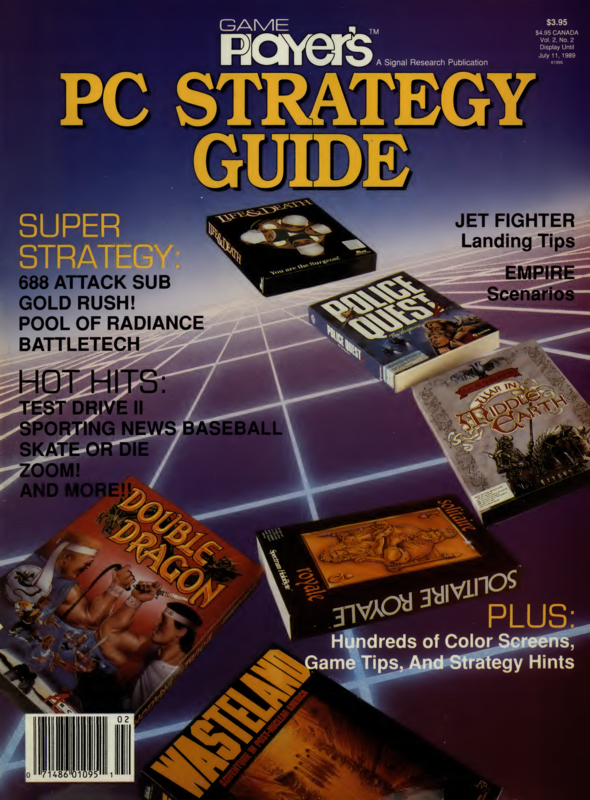 This 1989 “strategy guide” for PC games is pretty thin on the actual strategy. 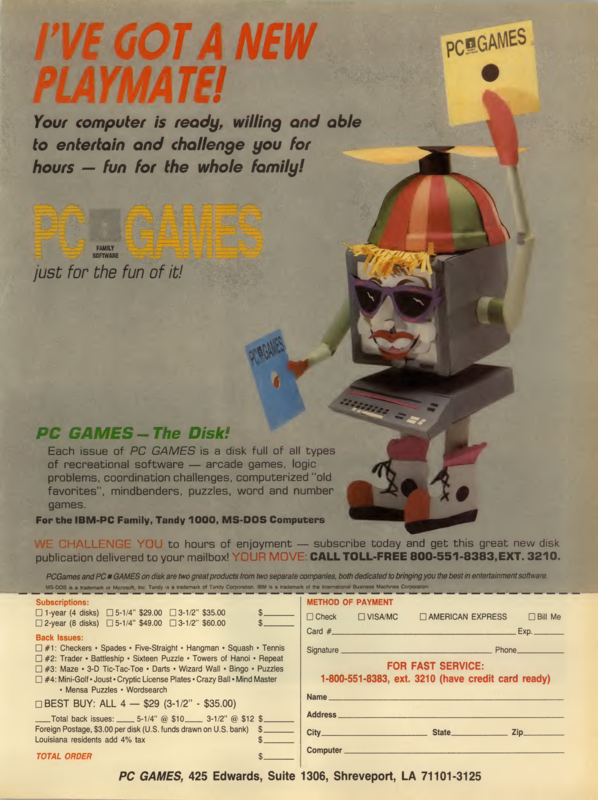 You couldn’t pick this up and expect to use it to complete any games. It’s more of a showcase of the latest games with a few spoilers mixed in. 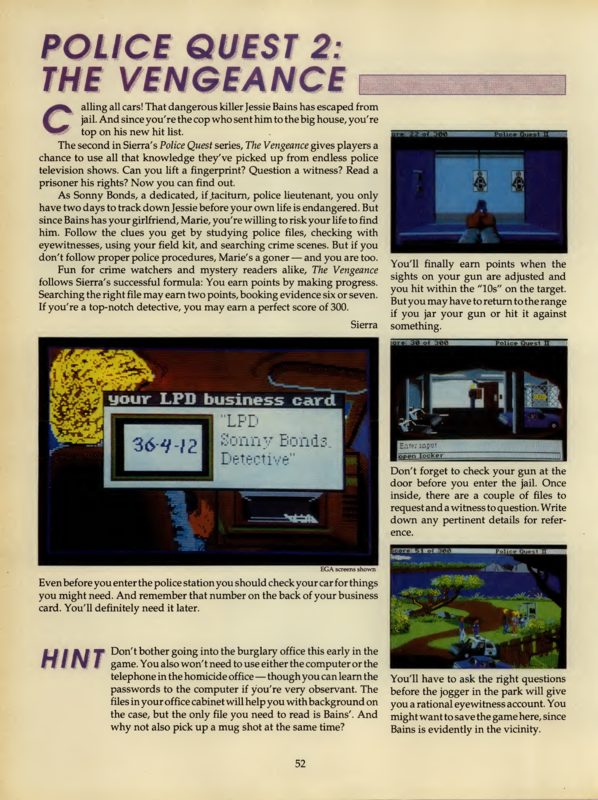 That said, I’m a big fan of the layout and fonts used throughout the magazine, and this issue touches on some of my favorite games like Police Quest 2 and Gold Rush. 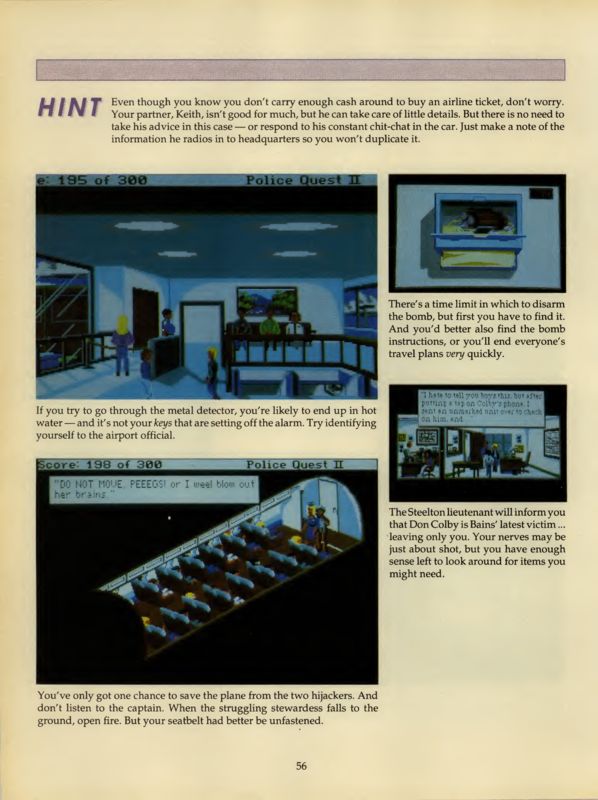 The ads are pretty great, too – like this creepy ad for PC Gaming Software. 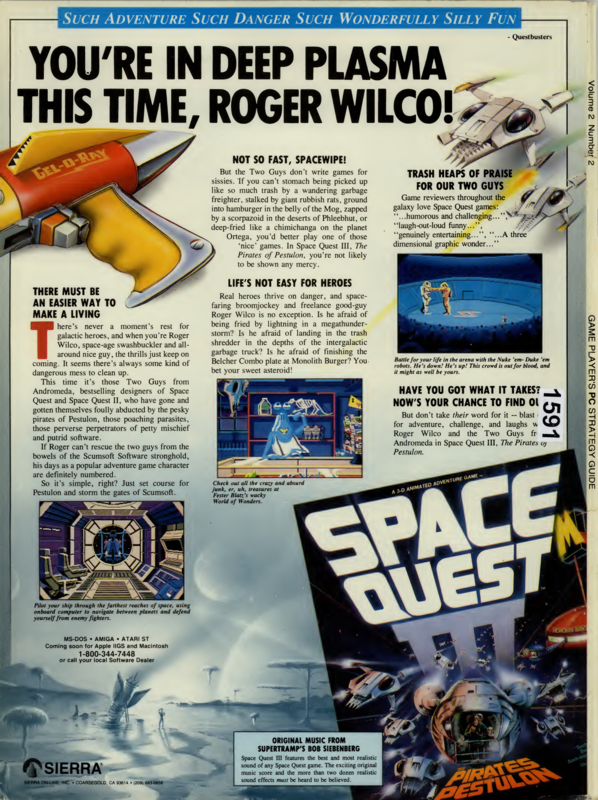 And this one for Space Quest 3, another Sierra game. 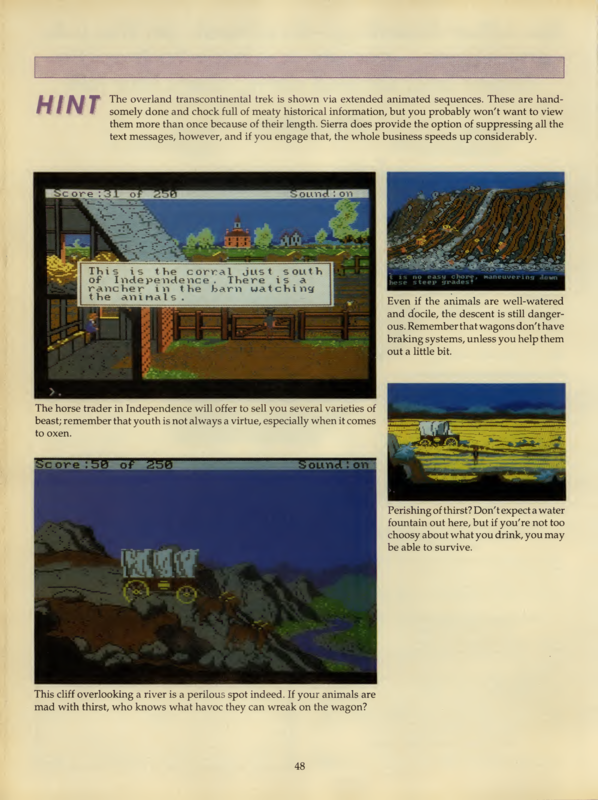 This thing is pretty Sierra-heavy – I’m slightly suspicious. 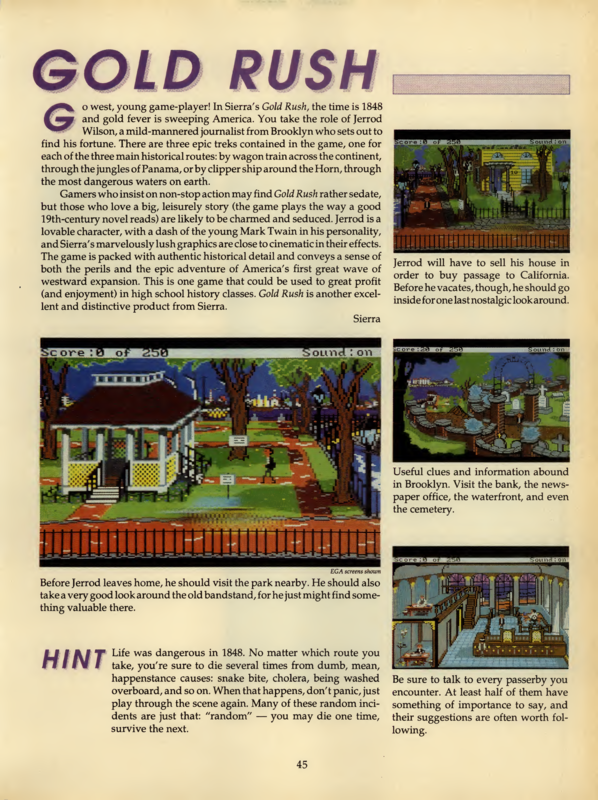 Here’s the whole issue, up on archive.org. Because who doesn’t want the first thing you put in your mouth and stomach every day to be called “Freakies”? Terrible name aside, this is a pretty impressive setup for a cereal. There are seven Freakies, each with a different personality. 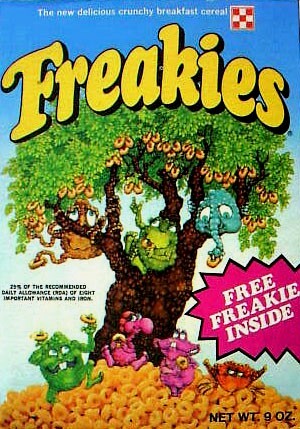 They travel to the Freakies tree, where Freakies cereal is produced every morning. It’s weird, right? Yet, the animation in these spots is flat-out amazing. Especially for 1972, where it was much easier to get away with much less. Now this is a PSA I can get behind! I’m not much of a sauce guy, myself. And neither is this dude from this 1980s ABC PSA! 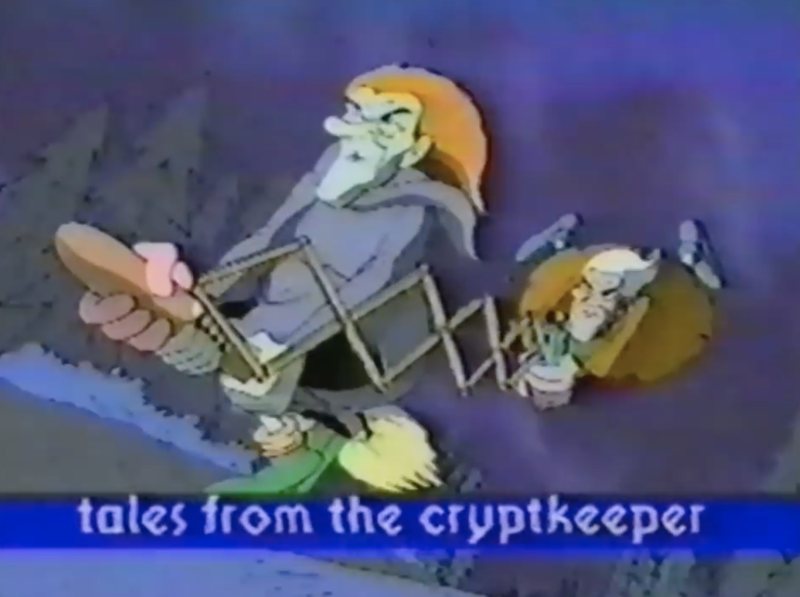 I don’t know why that camel has to have that accent, why half of the commercial is a scrolling wall of text, or why they replaced some words in that wall of text with pictures, but I do know that this commercial for Vitalis hair tonic is….a minute long.